Removing and trimming trees is hazardous business. 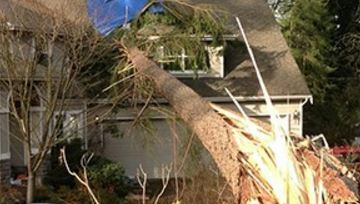 What goes into having tree services performed? 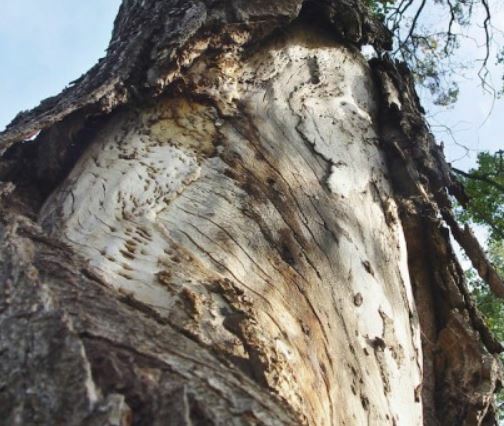 What can you do to prevent damage to trees?